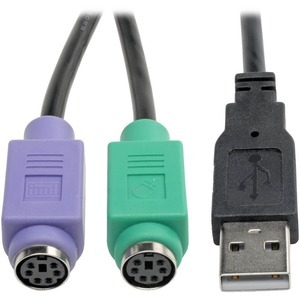 The Tripp Lite Keyboard/Mouse USB Adapter provides a fast and easy way to connect your PS/2 mouse and keyboard to a USB port on your computer. It's simple to install and use, so you can get to work quickly. Small enough to travel, this handy accessory packs neatly into your notebook case or travel bag so you can stay productive on the road. 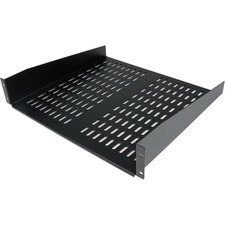 It utilizes foil shielding to reliable, error-free communication.